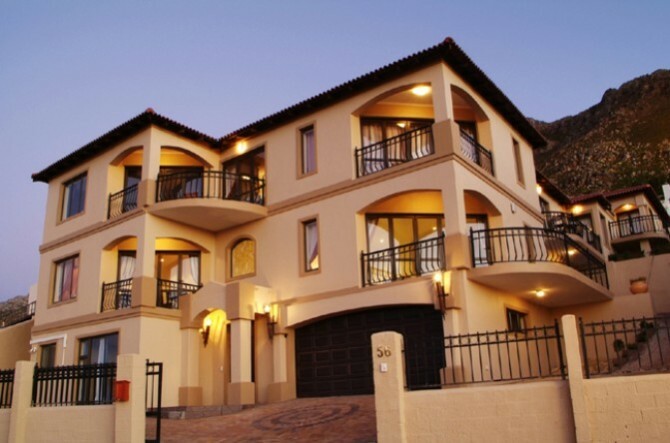 Imagine finding yourself in a place surrounded by spectacular views, breathtaking sunsets and mountains while being only a few minutes away from town? 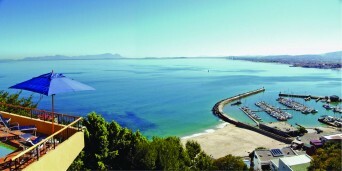 You can experience all this and much more when staying at the beautiful Blue Horizon Guest House in Gordons Bay. 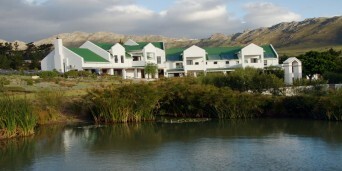 With the majestic Hottentots Holland Mountains in the background, it inspires calmness and tranquility for guests. Guests can also enjoy all modern conveniences, making your stay that much more relaxing and comfortable. Tastefully decorated rooms, warm hospitality and delicious breakfasts await guests, what more can you possibly ask for? 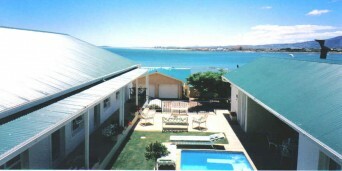 At Blue Horizon Guest House guests can expect only the best, so why not enjoy it?! 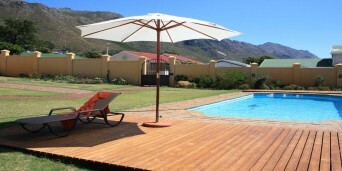 In your spare time, lounge by the solar heated pool while soaking up some sun. 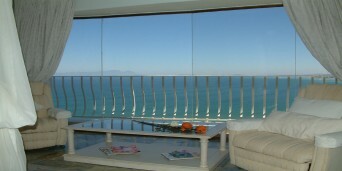 The grand balcony which overlooks the whole of False Bay is accompanied by the most serene atmosphere. Blue Horizon Guest House boasts six rooms, five Superior Rooms and one Deluxe Room. 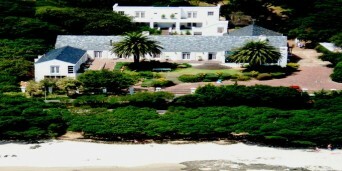 The Superior Rooms is located around the swimming pool. 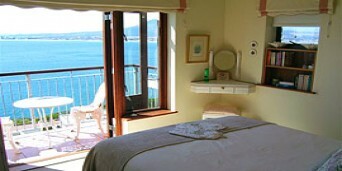 All five rooms are double rooms, each with an en-suite bathroom. Guests can expect air conditioning, satellite television, a large wardrobe, hairdryer, mini-bar, tea/coffee making facilities and a personal electronic safe. 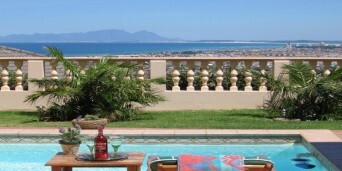 The Deluxe Room is a large room opening onto a patio with spectacular views and a private garden. The room has a king size bed and a three quarter couch, as well as an en-suite bathroom. Other amenities include air conditioning, satellite television, a large wardrobe, hairdryer, mini bar, tea/coffee making facilities and a personal electronic safe. The Deluxe Room can be joined to a Superior Room to make a family room. 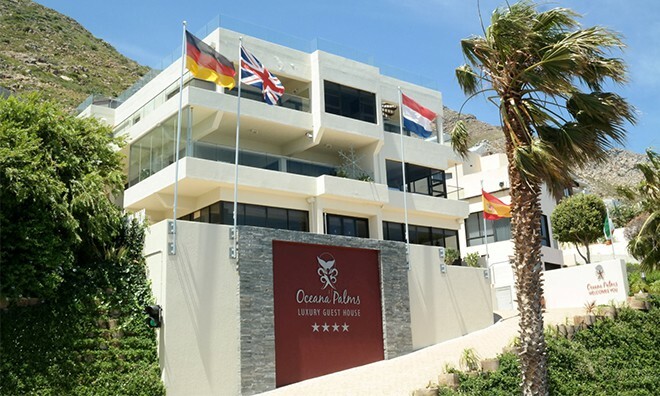 This 4-star establishment is certainly a place where guest can escape from all things bad and just enjoy the good that Gordons Bay has to offer.